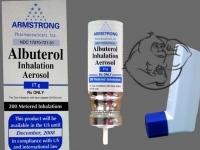 Albuterol (albuterol sulfate) is a short-acting B2-adrenergic receptor agonist used for the relief of bronchospasm in such conditions as asthma and chronic obstructive pulmonary disease. It's on the World Health Organization's List of Essential medicines. This means that it is considered to be one of the most important medicines needed in a basic health system. Bodybuilders have used the drug, off label, for fat loss and to increase performance. In the United States, and most developed countries, a prescription or pharmacist approval is needed to acquire the drug because of its side effects. Albuterol was first brought to market in 1968 by Allen and Hanburys of the United Kingdom, under the brand name Ventolin. 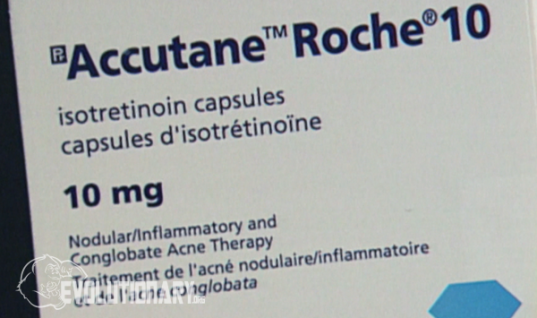 Since then, it has been one of the most popular asthma drugs. In 1982, the FDA approved its use in the United States. The main use for albuterol is to treat bronchospasm due to allergies, asthma, COPD, or exercise induced breathing difficulties. Other uses include cystic fibrosis, delaying premature labor, and even hyperkalemia (potassium in blood). Medically, albuterol is not a corticosteroid or catabolic steroid. In fact, it stimulates the beta receptors, which causes vasodilatation (increased blood flow, pumps). Furthermore, it reduces stored fat by stimulating the break down of fatty acids into the blood stream for use as fuel. The boost in blood flow does come at a cost, which is increased heart rate. Therefore, albuterol may be a poor choice for endurance athletes or runners who need to increase their max heart rate. Albuterol increases body temperature and basal metabolic rate, and it decreases your appetite. Stimulants tend to cause appetite suppression, so albuterol does this very well. Since stimulating beta 2 receptors will boost energy expenditure and free up body fat to be used as fuel, albuterol can be considered anti-catabolic as well. However, huge bodybuilders may not care about this result, as they are already taking anabolic steroids, which are actually 'anabolic'. Hence, taking something 'anti-catabolic' as albuterol for muscle gain seems useless to them. Generally, albuterol is used by bodybuilders for fat loss. However, some studies show that albuterol can help increase strength when used with a resistance training regiment. As stated above, it is doubtful that an advanced athlete, who routinely takes anabolic steroids, will notice much of anything from albuterol in regards to strength gains. Typically, bodybuilders will use albuterol to increase fat loss as part of their supplement/anabolic steroid stack during cycles. It's an aid to a cycle rather than a stand-alone drug. Clenbuterol is similar to albuterol as they are both asthma drugs that act as stimulants in the body. Clen is considered the more harsh big brother, and most agree that albuterol has less side effects. For example: "clen shakes,” anxiety, heart issues, insomnia, and overall lethargic feeling are reported less on albuterol than clenbuterol. Albuterol has a shorter half life when compared to clenbuterol, so this can be advantageous because its in and out of the body quicker. 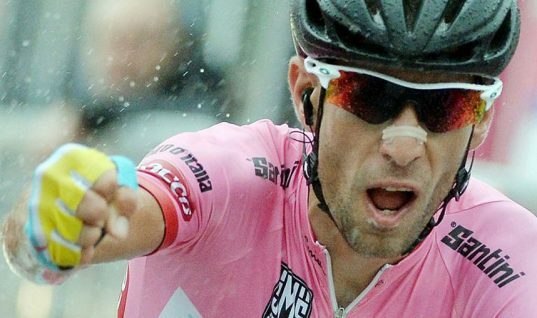 Albuterol was put on the 2010 WADA prohibited list and required a 'therapeutic use exemption' by athletes. A year later, it was relaxed, and the use of up to 1600mcg's over a 1 day span was allowed only when taken by inhalation. This allows asthma suffering athletes to take the drug without fear of penalty. Detection time of albuterol is short, only 24 hours. This is due to the short elimination half life of the drug. The half life of albuterol is 3.8 to 6 hours, which is why the drug is taken in split dosages throughout the day. The higher the dosage taken, the more pronounced are the side effects of albuterol. Many bodybuilders complain about heart related issues and insomnia, but this can usually be solved by lowering the dosage and not abusing the drug. Since albuterol is such a good vasodilator, it can cause crippling pumps. 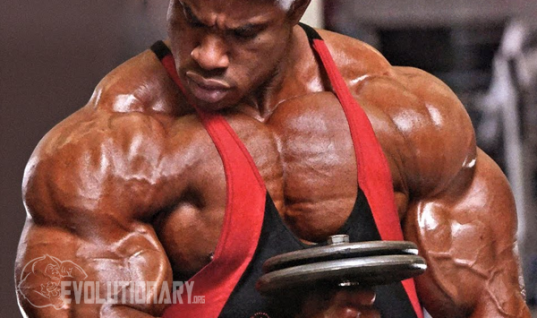 'The pump' can be a good thing in terms of vascularity and shuttling-in blood and nutrients into the muscles. 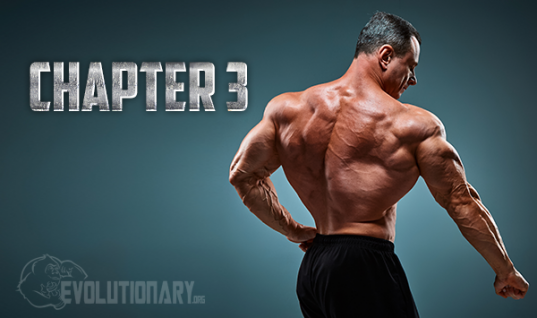 However, severe pumps can cause lower back pains, which could be counterproductive to your goals. Taurine is a natural organic acid, which is found in many bodybuilding supplements, and it will lessen those crippling pumps. For this reason, N2Guard should be taken with albuterol to lessen the side effects. There are several routes to dose albuterol; oral (used universally, but most popular with athletes), inhalation (asthma sufferers), and IV (those bed ridden). The dosages for asthma sufferers will vary according to age and other factors. Generally, for adults its 2 puffs every 4-6 hours, with tablets its 2-4mg orally 3-4 times per day. There are also extended release tablets available. However, the most common way to use this drug is via inhalation because results happen within minutes of dosing. A syrup is available as well. For male bodybuilders, 4mgs 3 times a day (12mgs total) in tablet form is a moderate dosage for fat loss. Women will take about 6mg a day split dose. It is important to drink plenty of water and I recommend the drug be taken with some light food. If symptoms become an issue, the dose should be lowered, and if symptoms are tolerable, the athlete can increase the dose slightly. Cycle duration will vary. First time users should run it for 2 weeks on and 2 weeks off and assess how they react, then go from there. I personally would not run albuterol during post cycle therapy (PCT) or during a bridge. I prefer to run it on cycle. However, there are varied opinions on this, as some react differently to stimulants off cycle. How long can you use clen? Albuterol Inhaler dosage for cutting? Albuterol/Salbutamol is an inhalation medication used to prevent and treat lung diseases such as asthma and chronic obstructive pulmonary disease. This drug belongs to a class of medications called bronchodilators. It relaxes muscles in the airways as well as increases air flow to the lungs, and thus makes breathing easier. Albuterol/Salbutamol improves asthma symptoms such as shortness of breath, wheezing, chronic cough and chest tightness.